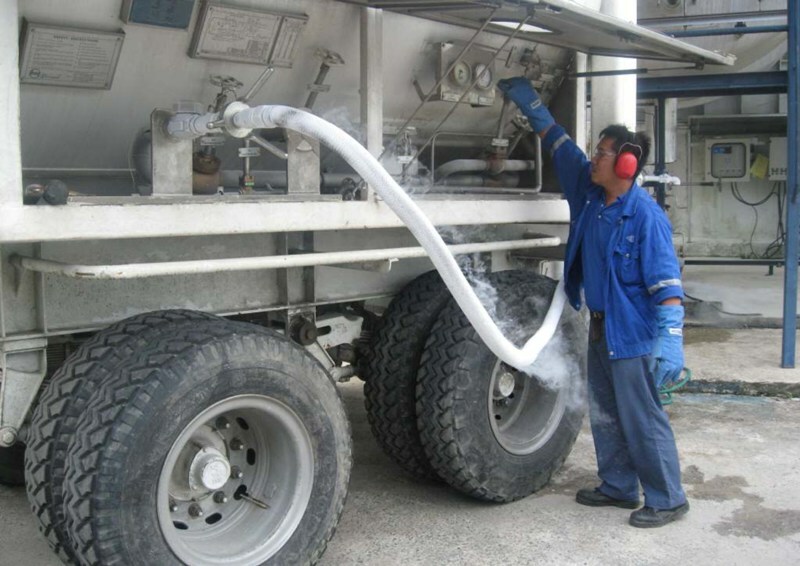 We have a team of dedicated and service oriented staff to assist our Customers in their product selection and we assure our Customers we are providing quality service and product satisfaction. 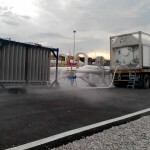 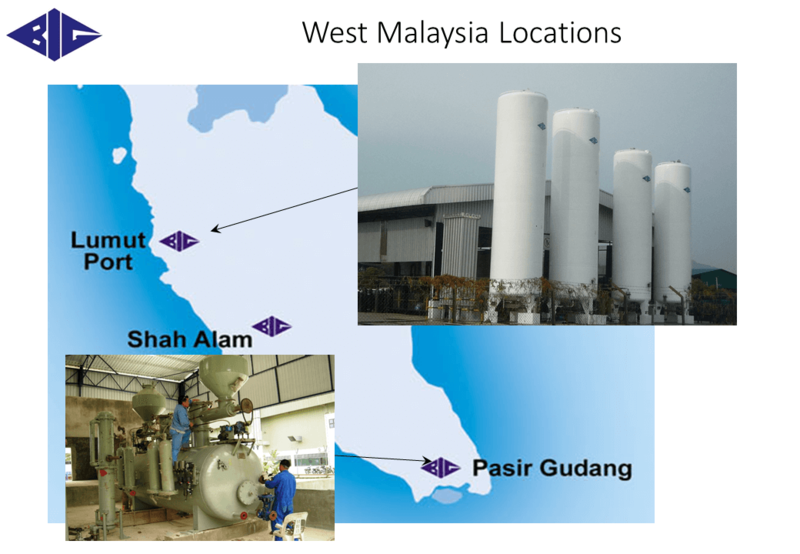 We manufacture, distribute and market industrial gases in Peninsular Malaysia, Sabah and Sarawak. 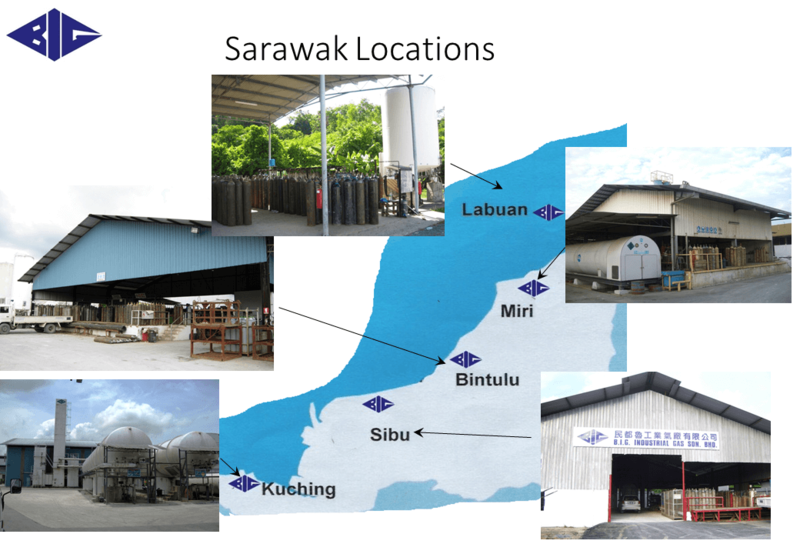 With the strong network of branches, manufacturing plants, refilling equipment, ISO tanks and cylinders across Sarawak, B.I.G. 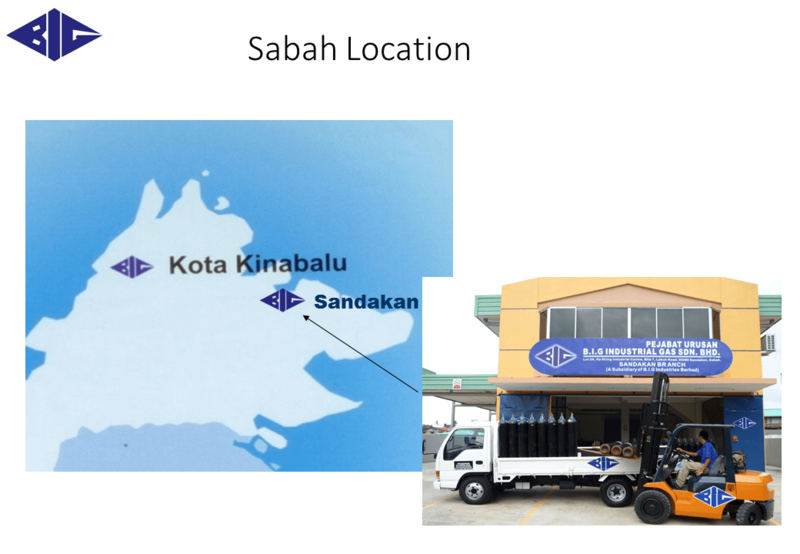 enjoys a unique position as one of the largest independent industrial gases manufacturers in Sarawak. 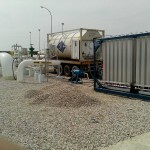 We also undertake project works & services and trade in related products such as welding / cutting equipment & consumables. 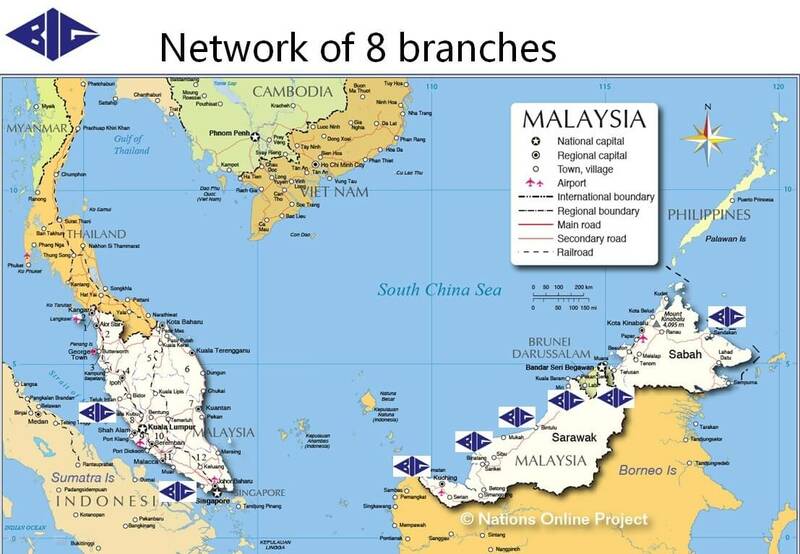 We have an established network of branches across Peninsular Malaysia, Sabah and Sarawak to service our customers better. 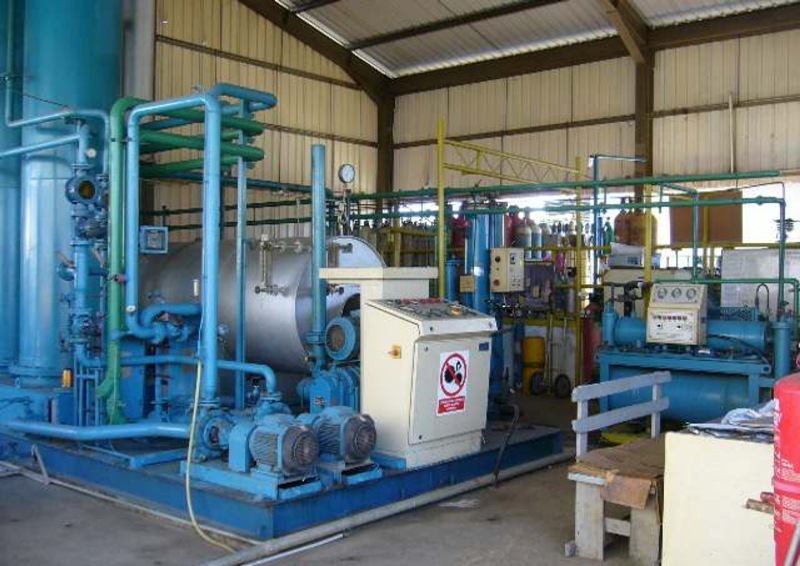 Miri started off with a 50 cubic meter per hour gaseous oxygen plant in 1982 and added a 25 cubic meter per hour acetylene gas plant in 1986. 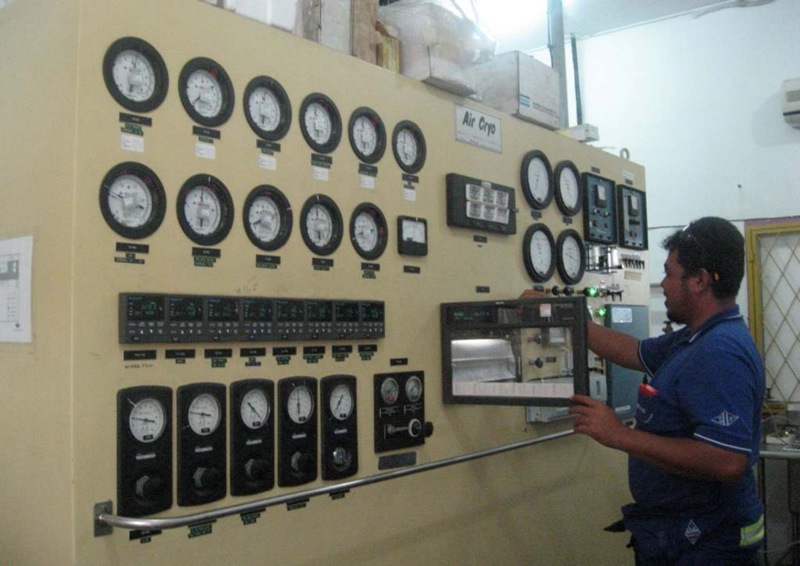 By 1995, a 250 kg per hour carbon dioxide plant was installed and commissioned. 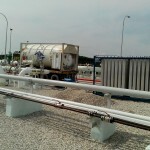 Bintulu followed by acquiring a 200 cubic per meter per hour ASU and a 100 cubic meter per hour acetylene gas plant. 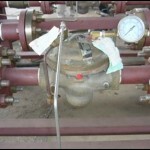 These plants were commissioned in 1991. 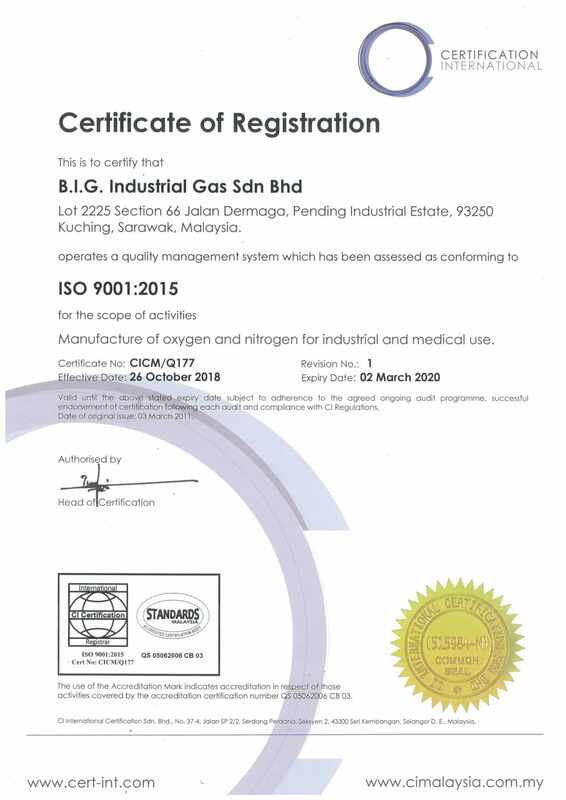 By 1998, in anticipation of an increasing demand for industrial gases, Kuching head office installed and commissioned a 1,400 cubic meter per hour, state of the art, liquid oxygen and nitrogen plant.